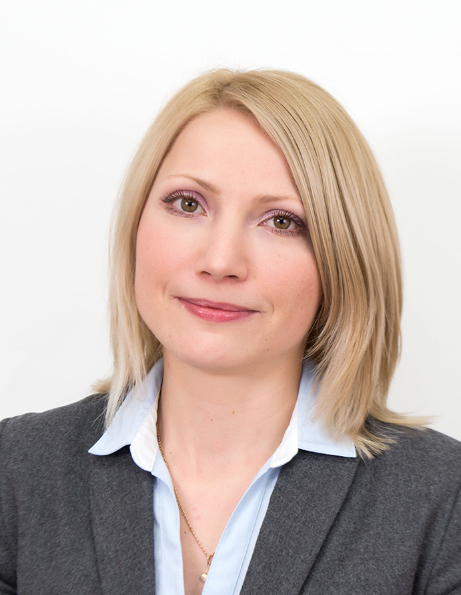 Liudmila graduated from Moscow International Law and Economics University, with a degree from the Faculty of Law. She obtained a Master’s postgraduate degree from the Faculty of Laws of Aristotle University of Thessaloniki with specialisation in criminal law and criminology. She also received a second University degree from the Faculty of International and European Studies of Athens Panteion University of Social and Political Sciences with a specialisation in International Relations and International Economic Relations. She also has obtained a technical school degree in engineering.